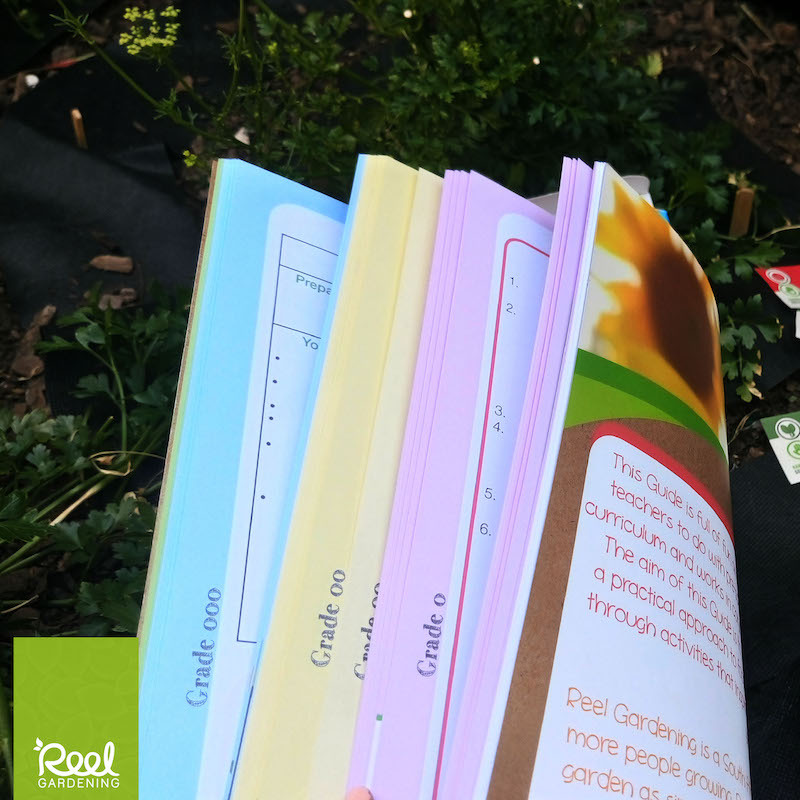 Reel Gardening has worked with an education specialist to explore the cross-curricular aspects of gardening. 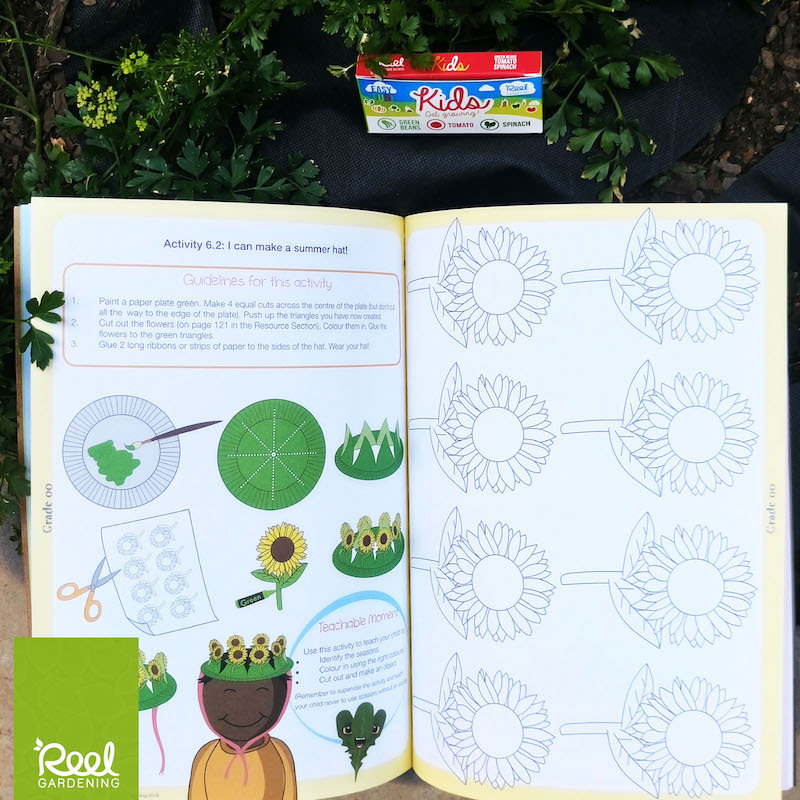 The Reel Gardening School Workbooks contains grade-appropriate activity sheets, and detailed teacher notes to enhance the activity. 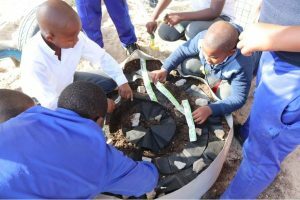 All activities are CAPS and ECD Curriculum aligned, with specific emphasis on Child development, Life Skills/Orientation, Natural Sciences, Economic & Management Sciences and English (First Additional Language). 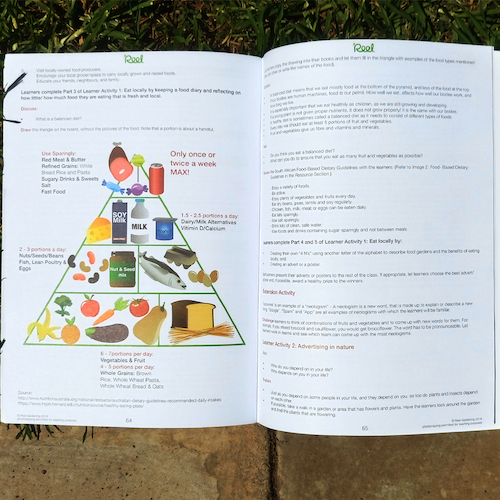 The Workbooks also contains extension activities, as well as opportunities for assessment. 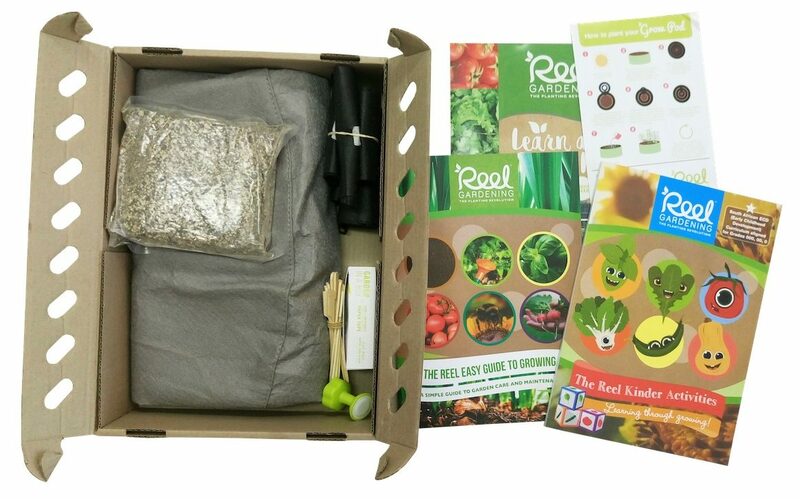 The Learn and Grow Kits have been designed to be used by teachers or parents in conjunction with the Reel Gardening Grow Pods (included in the kits) that can be placed outside the classrooms or home. 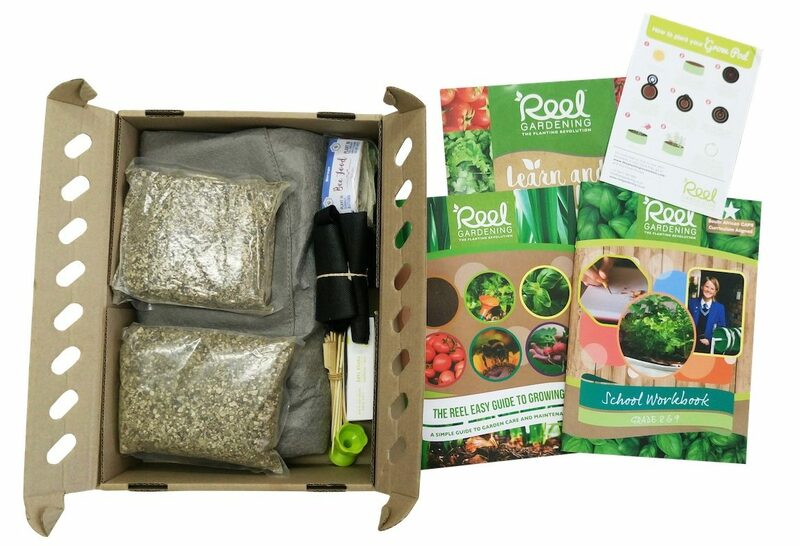 These kits come with everything you need to grow your own 1m2 educational food garden all you need to do is add soil, water and sun! 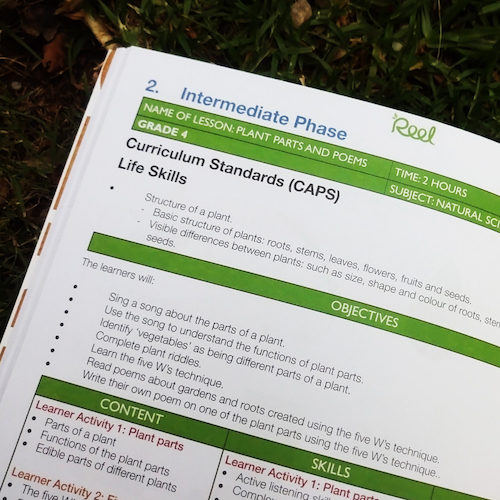 The workbooks are all curriculum aligned and make growing fun. 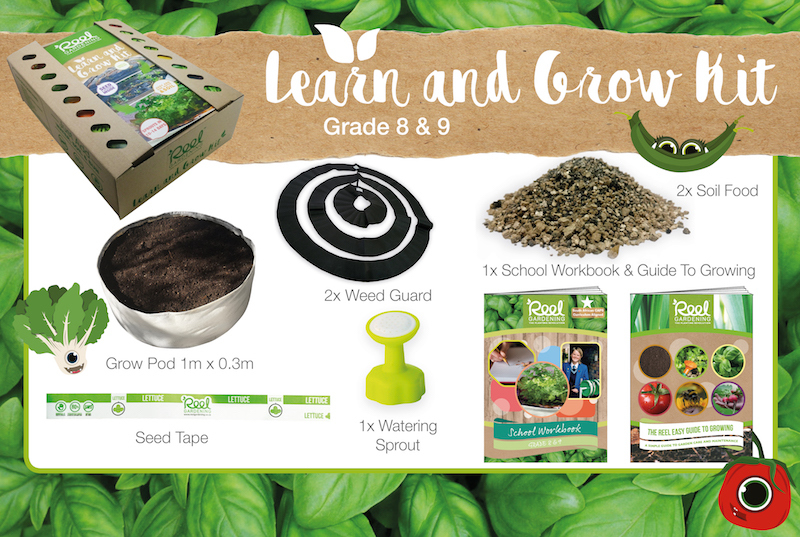 These kits are perfect for parents and teachers to have a small educational garden outside a classroom or home. 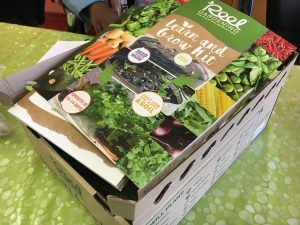 It is our hope that this system will help instil some of the magic back into the growing process and encourage the next generation to start gardens of their own. 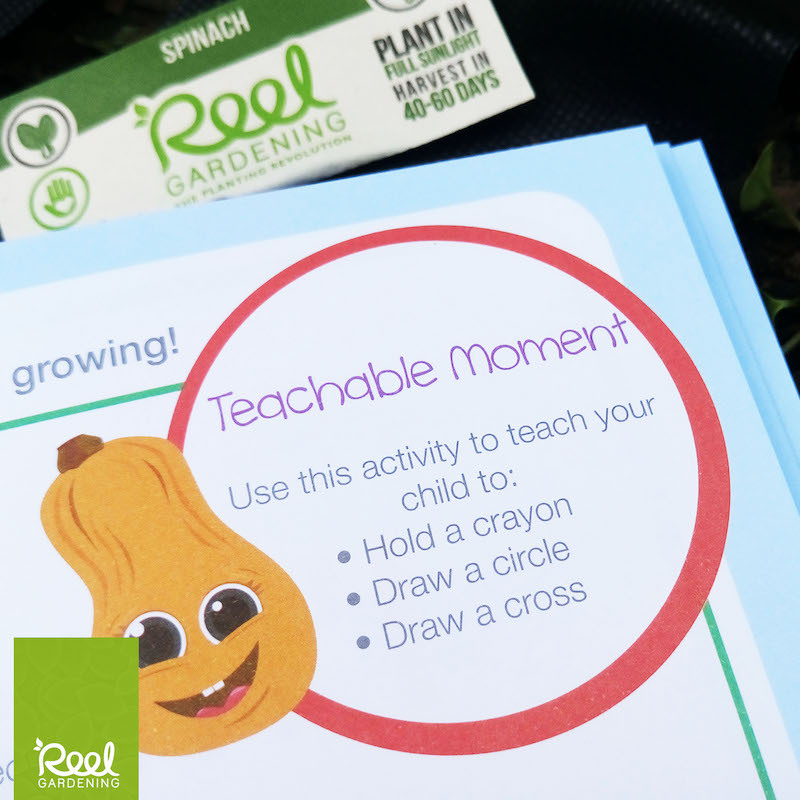 This kit is full of fun and educational activities for parents or teachers to do with pre-school children. 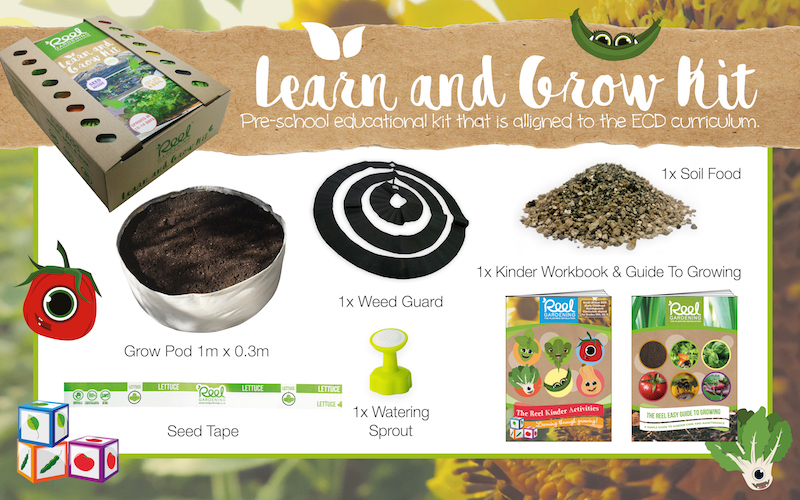 It is aligned to the ECD curriculum and works in conjunction with Reel Gardening seed tape and Grow Pod. 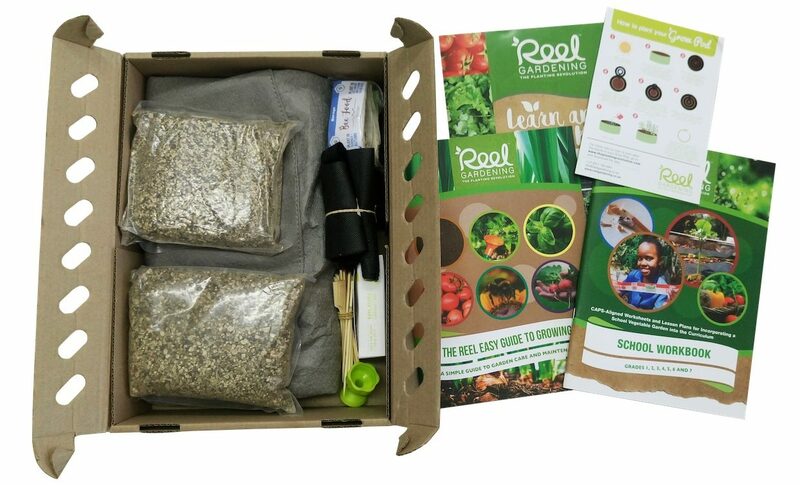 The aim of this kit is to teach kids valuable lessons through a practical approach to food gardening. 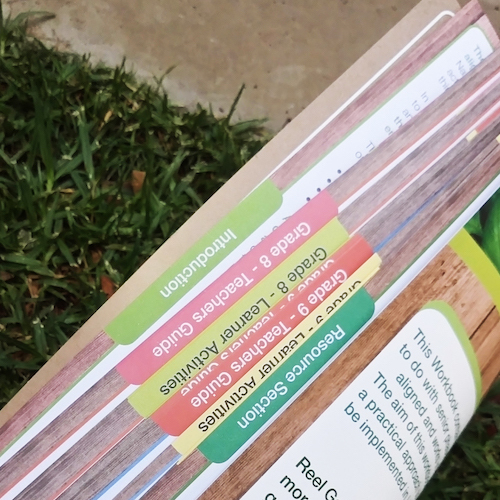 The Reel Kinder activities book consists of 125 fun-filled pages for grades 000, 00, 0/R. 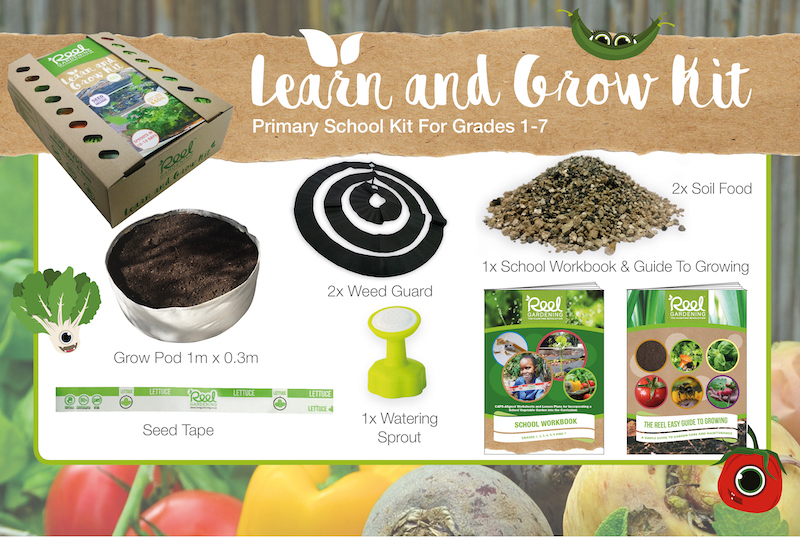 This kit is full of fun and educational activities for parents or teachers to do with primary school children. 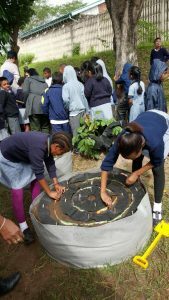 It is aligned to the CAPS curriculum and works in conjunction with Reel Gardening seed tape and Grow Pod. 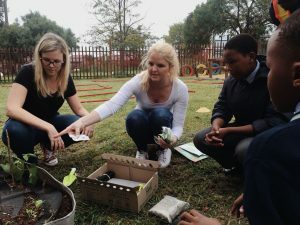 The aim of this kit is to teach kids valuable lessons through a practical approach to food gardening. 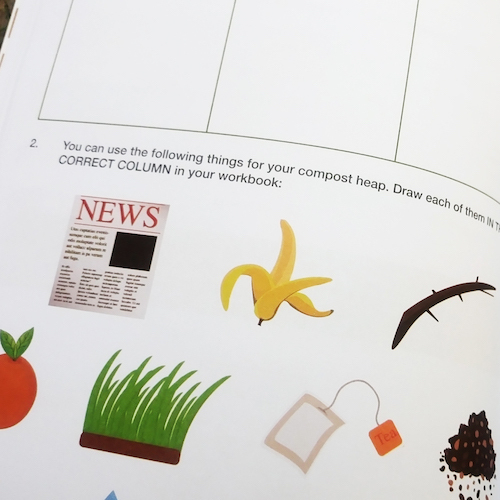 This School Workbook consists of 23 fun-filled pages for grades 1, 2, 3, 4, 5, 6 and 7. 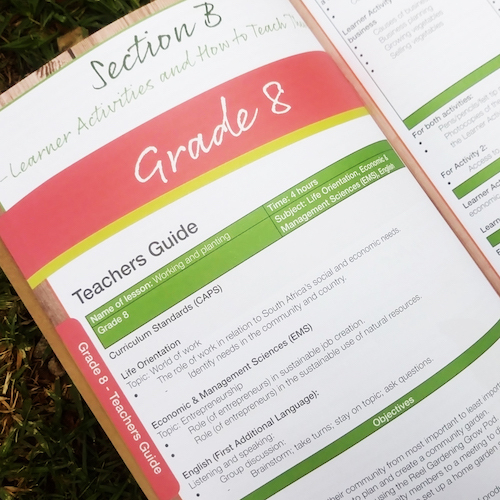 This kit is full of fun and educational activities for parents or teachers to do with high school (Grade 8 & 9) learners. 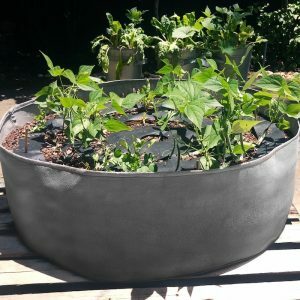 It is aligned to the CAPS curriculum and works in conjunction with Reel Gardening seed tape and Grow Pod. 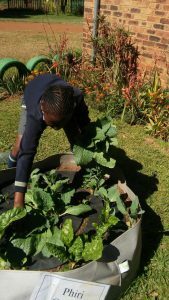 The aim of this kit is to teach kids valuable lessons through a practical approach to food gardening. 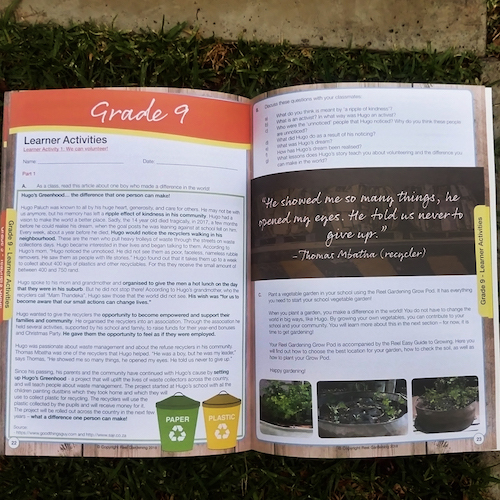 This School Workbook consists of 31 pages for grades 8 and 9.